Hi Gloss Black Dining Pool Tables. 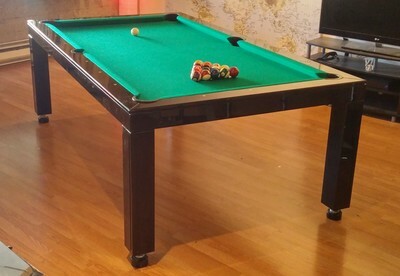 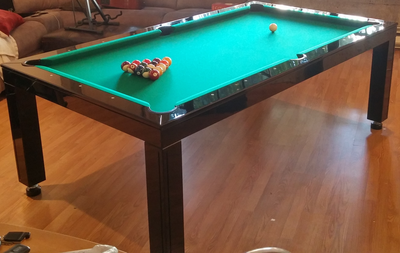 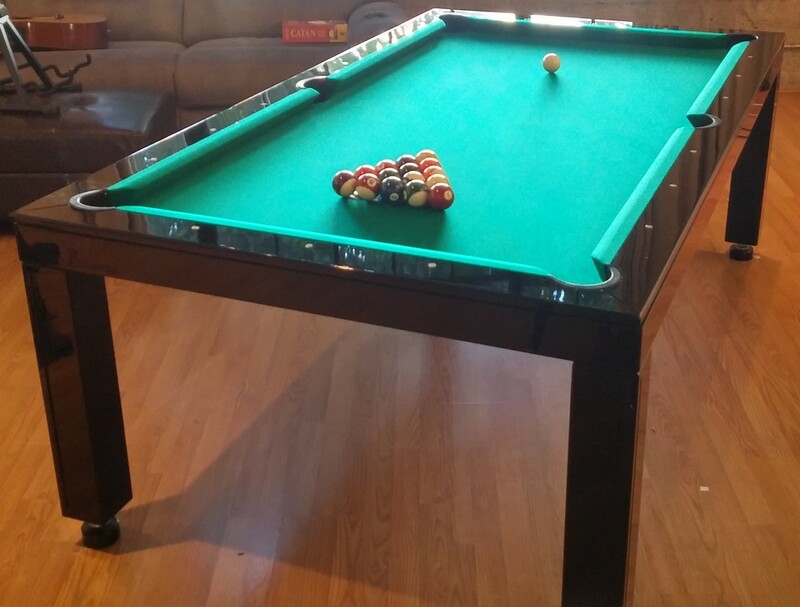 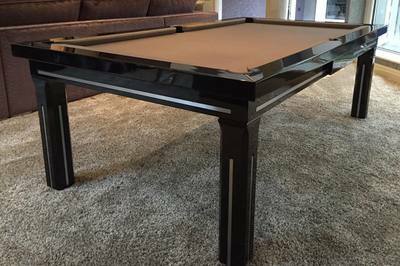 Glossy Dining Pool Table in Black Paint. 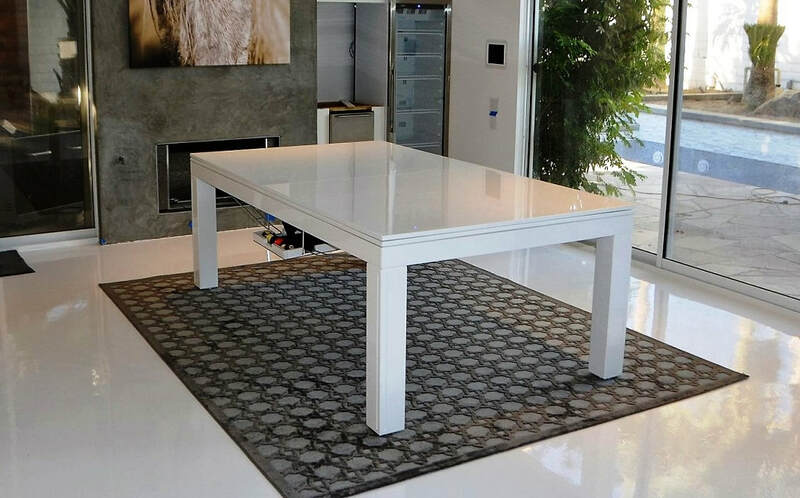 Hi Gloss White Dining Pool Tables. Gloss Black Dining Pool Tables.